None of the links below are affiliate links so feel free to click away! AquaFlops Shower Shoes – I’ve been taking TRX twice a week at my gym from 5:15am-6:00am. After class I shower, get ready, get coffee, and head over to work. These shower shoes are amazing. Love them. 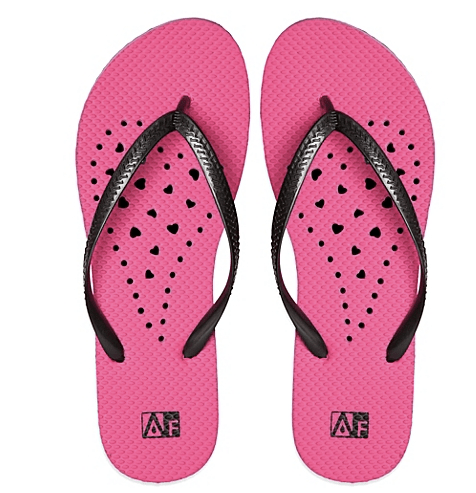 They’re cute, slip resistant, and have draining holes so your feet dry quickly. Plus, right now they’re on sale for $7.99 (original price is $16.99). These will be perfect for those trips to the pool. 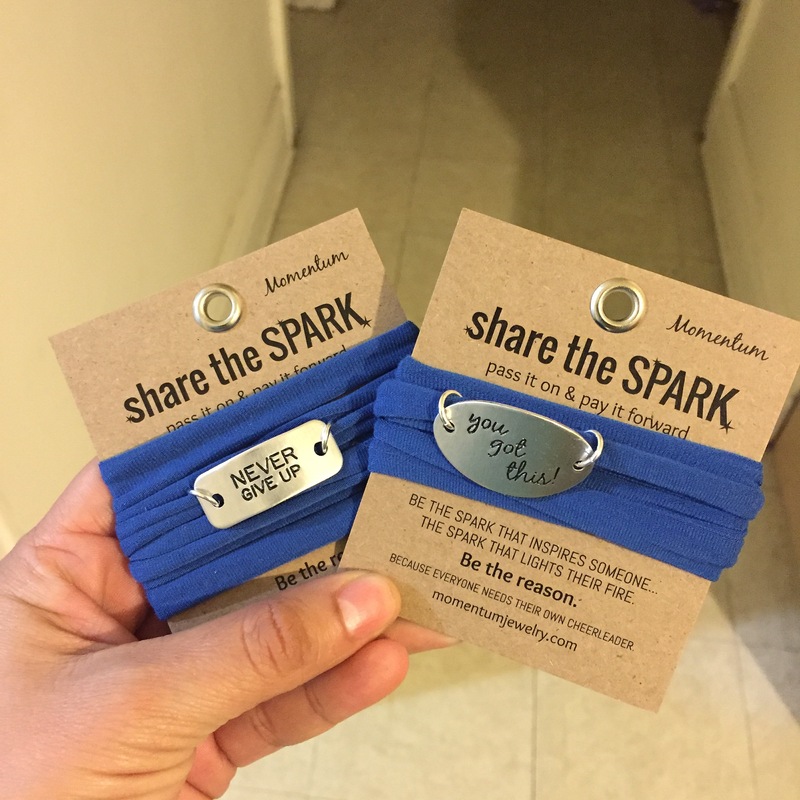 Momentum Jewelry – I am so happy I was chosen for the SharetheSPARK Campaign sponsored by Fit Fluential. I received two motivation wraps to share with two friends. I love these wraps and own a few of them myself. Use code FFSpark to save 15% off your order! 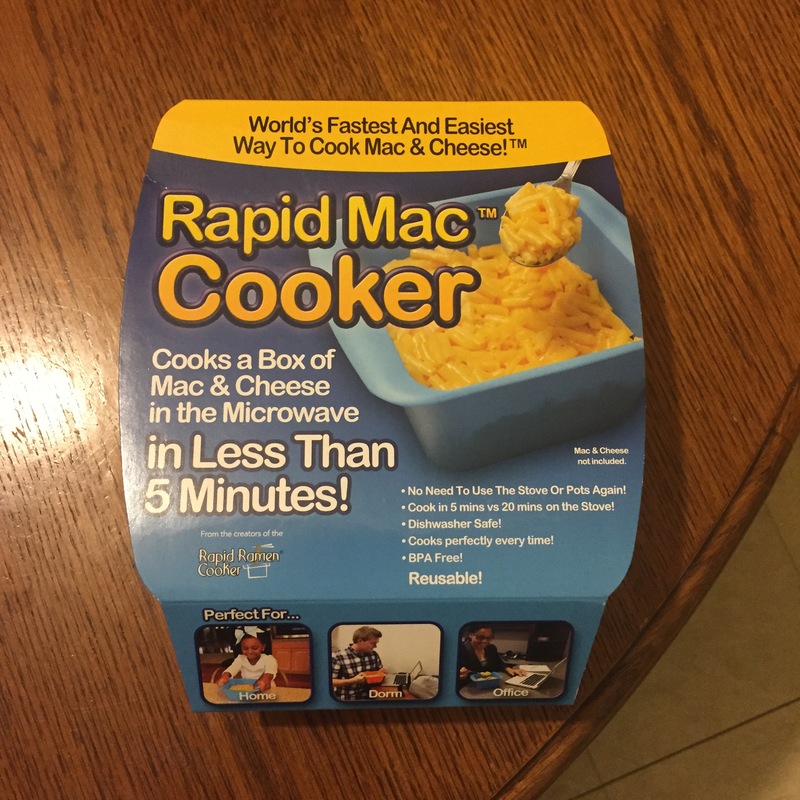 Coupon expires May 31, 2016. So tell me what are YOU loving lately? I loved that Momentum wraps campaign and got to give 4 of those bracelets away. Let me tell you how wonderful that felt!